Happy Friday! 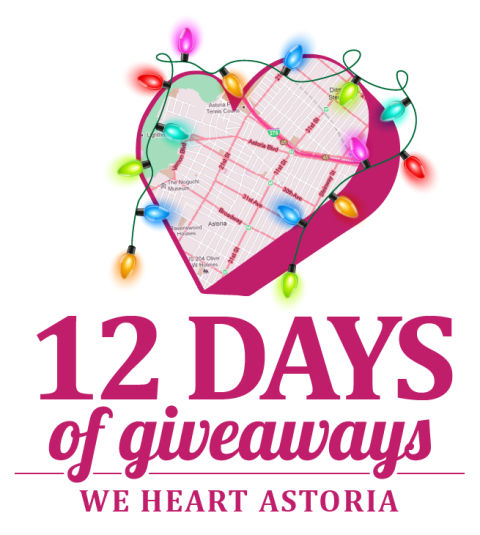 Today’s giveaway combines the best of Astoria: great food, great cocktails, and a great setting to dine with family and friends. 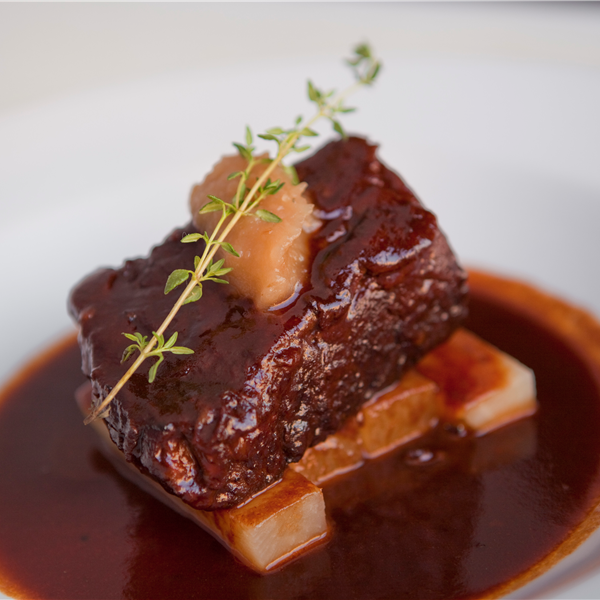 With a seasonal menu, artisanal spirits and craft beer, Bistro 33 is the perfect hangout for the Holiday Season. You can purchase gift cards for friends and family online, they even cater! 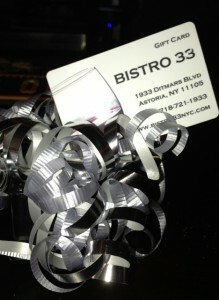 How to Enter: Like Bistro 33 on Facebook or follow them on Twitter, and leave us a comment telling us you’ve done so. We will announce one random winner on Monday, December 15th at Noon so enter to win before that time! Been wanting to dine here for 2 years! Followed on Twitter. Would love to try it out this holiday season! Liked! I was just there last night and the food was amazing! Liked on Facebook! living two blocks away from them, Bistro 33 has been a longtime favorite of mine! 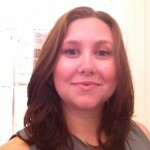 I’m following on Twitter AND liked on Facebook! 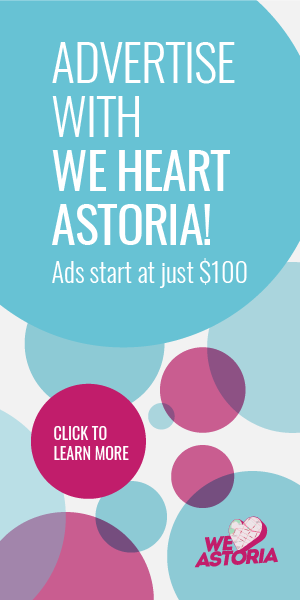 This would give me a reason to get over to that side of Astoria to finally check this restaurant out! Following on Twitter! Love Bistro 33! Liked! I love this place and their delicious cocktails. Following on Twitter . . . oh boy, secret passwords and poutine?! Liked them on Facebook, hope I win! Liked on Facebook! I’m hungry! Liked on fb! Like in real life! Bistro 33 is the best! You can’t beat their lobster mac & cheese!!! And I also love how they change their menus by the season (not to mention Ugly Betty had a scene shot here! Even if it was a sad one!). I liked them on Facebook. 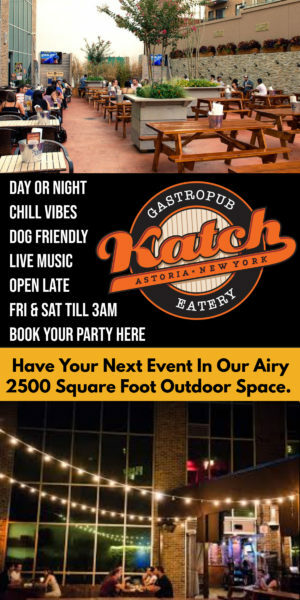 I’ve been wanting to go since I read Cynthia Nixon say it’s her favorite restaurant. Liked them on facebook. I’ve been wanting to go for the longest time! Following! I had an amazing brunch here awhile ago and have been meaning to get back there.